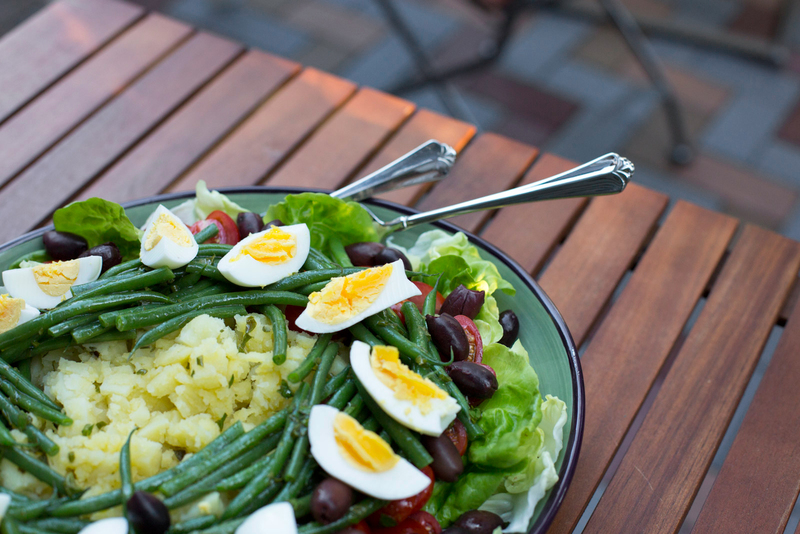 It's time to start prepping your deck for summer barbeques! Before starting this project we talked to Dunn Lumber's AZEK representative, John. He told us about the unique qualities of AZEK pavers. 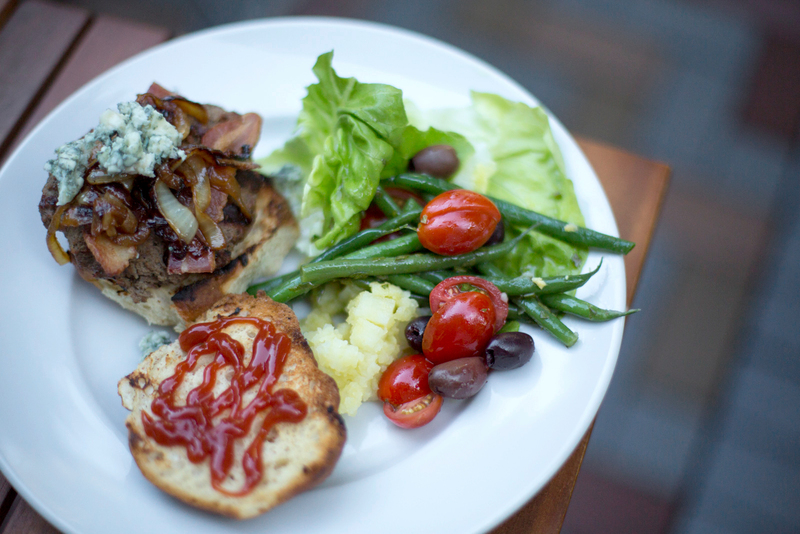 First, they are made in the USA from 95% post-consumer recycled content. (A 500-square-foot patio is made from 250 truck tires and 7,500 gallon-sized plastic containers.) 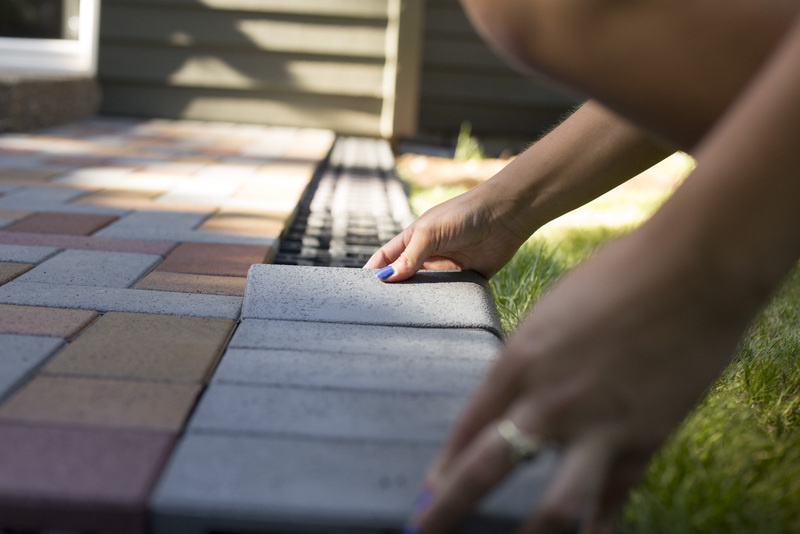 The pavers are lightweight, easy to carry, easy to install, and easy to maintain. Additionally, they are stain, crack, and freeze resistant. 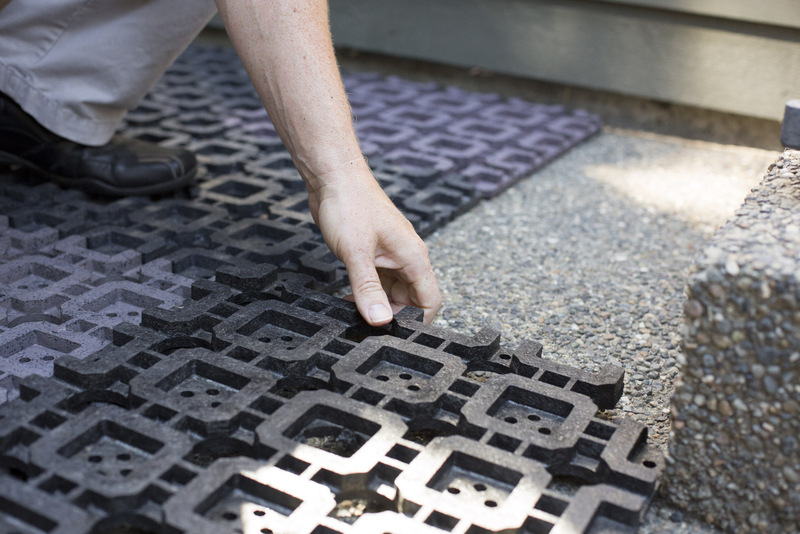 Begin by laying out grids along the edges of the surface you’ll be covering. We used bullnose pavers on the outside edges of our project for a clean look along the perimeter of the space. These bullnose pavers require the outside edge of the grids to be cut back 3/4” so the bullnose pavers will fit in place. Use a piece of chalk to mark where you need to cut the grids to make the cutting process more accurate. 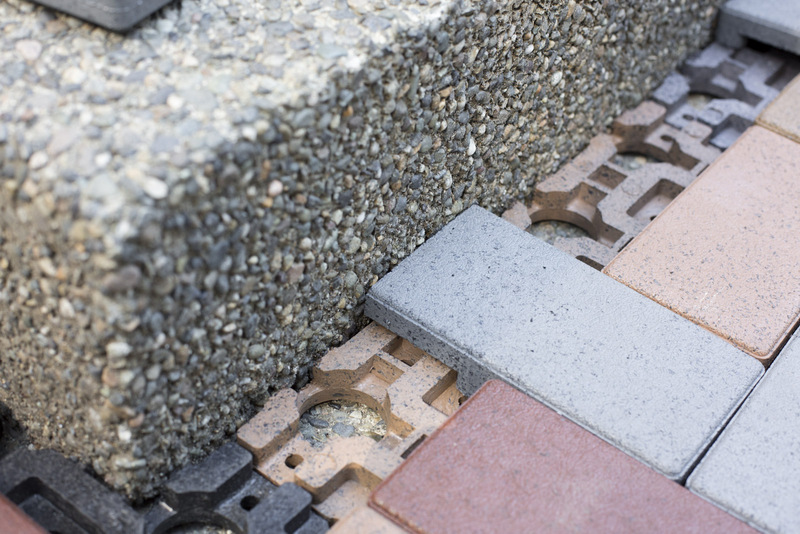 Refer to Azek's website and their "Guide to Installing AZEK Resurfacing Bullnose Pavers." 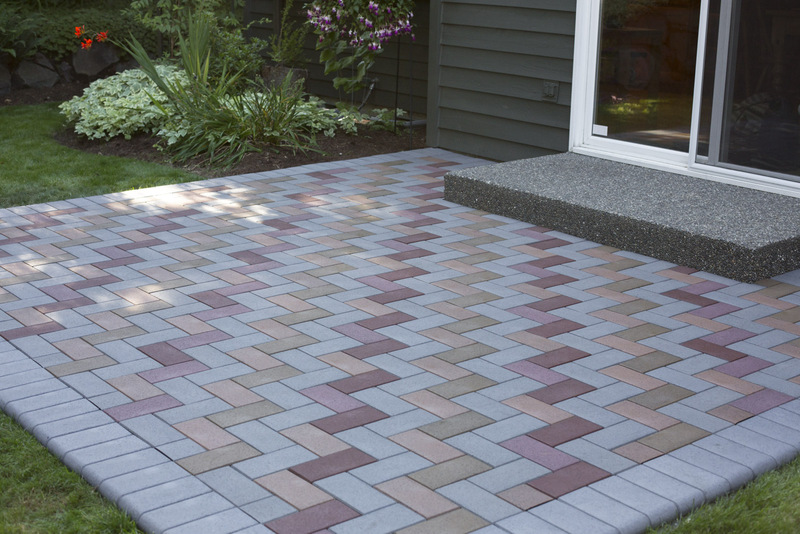 While we used the bullnose pavers that require the grid to be trimmed, there are other options. 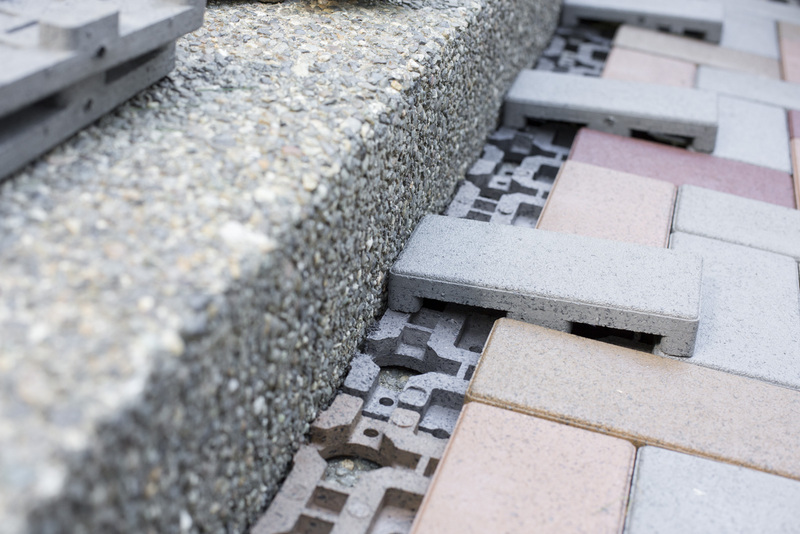 The transition paver or plain pavers can also be used along the edges of your layout and in most cases don't require the grid to be cut or trimmed. 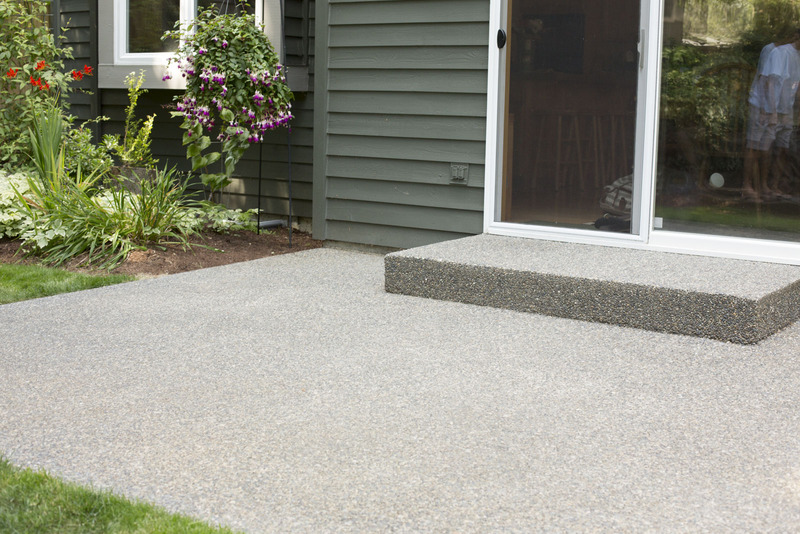 (Alternatives to the bullnose edge are the transition paver or plain pavers.) 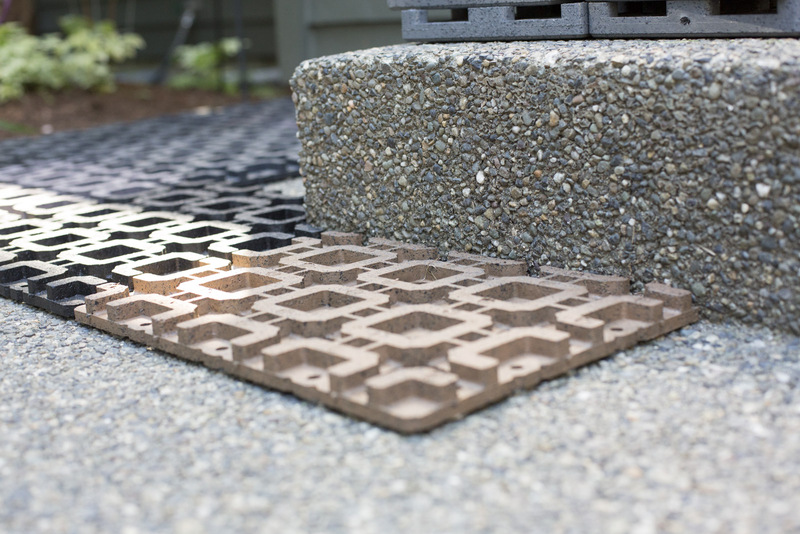 Most designs using these pavers along the perimeter of the space will not require trimming the grids. Pause. 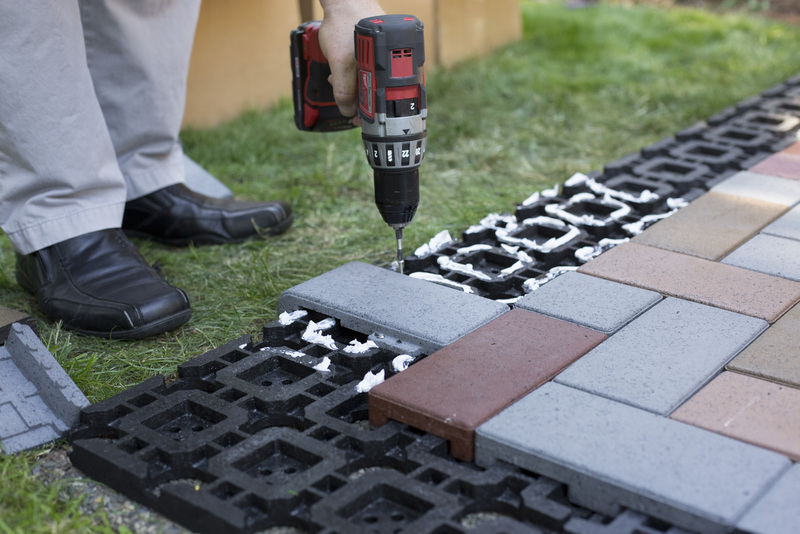 Take a minute to refer to AZEK's pavers "Cutting Equipment Guide." Now, put on your safety glasses. 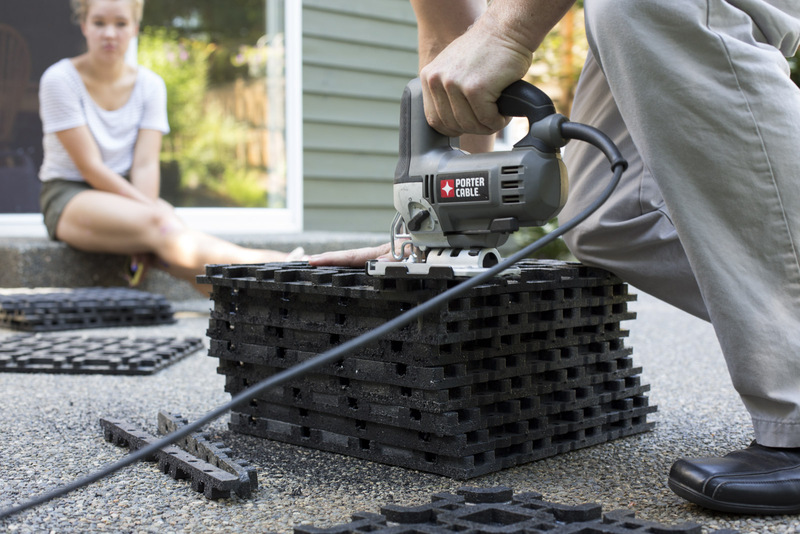 Use a jigsaw to cut the pavers 3/4” for all the grids that will edge the deck and be paired with bullnose pavers. Then, measure around any stairs or other obstructions and cut grids to size. 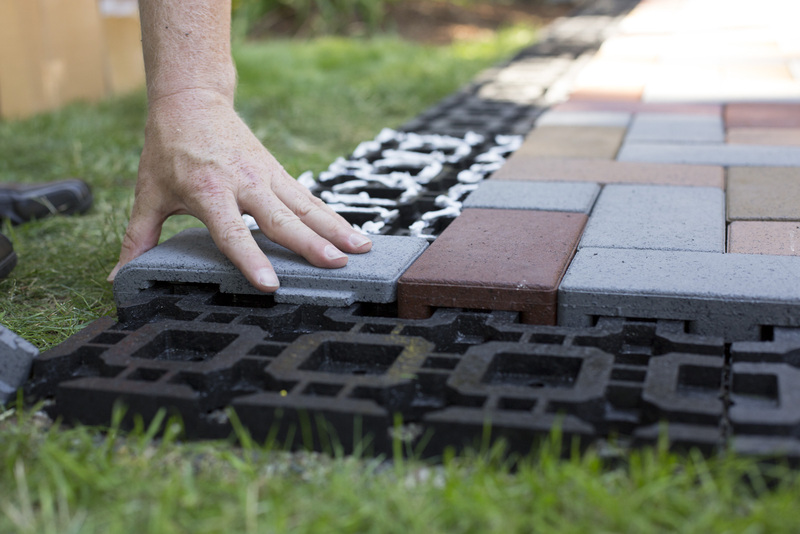 Dump the remaining pavers off grids, pile your paver bricks by color, and lay out the remaining grids that don’t need to be cut. 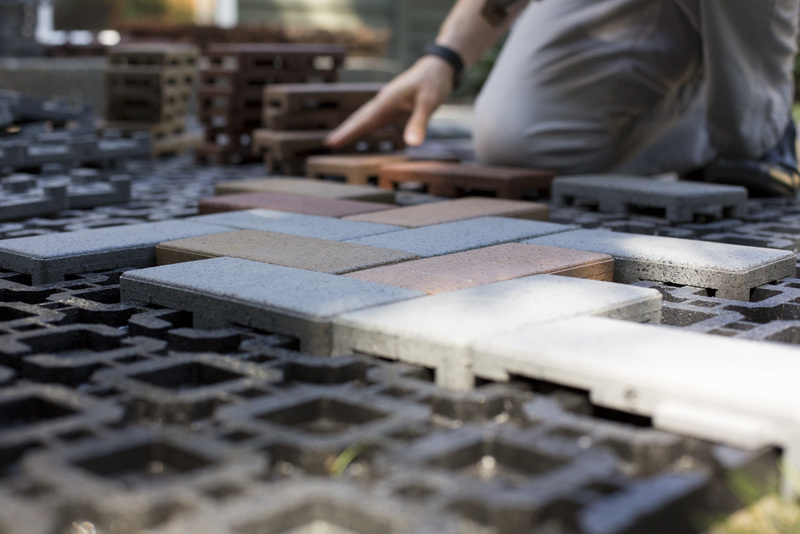 Now it’s time to lay out your pavers. Refer back to your plan and follow the pattern you’ve chosen. Save the bullnose pieces for last. 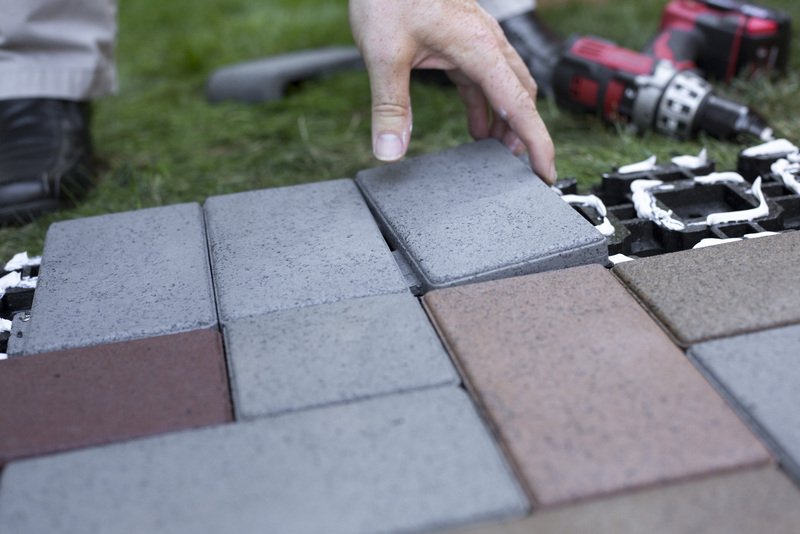 As you lay out the pavers you’ll discover that some need to be cut to size. 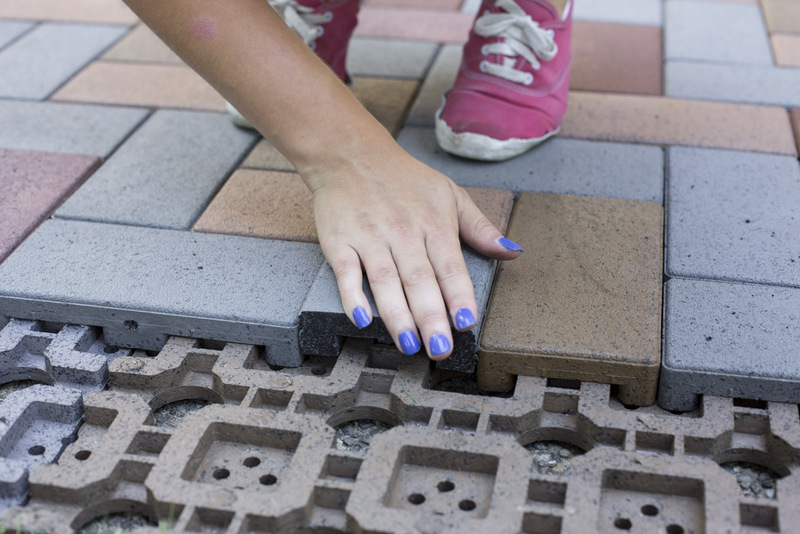 Use your carpenter square and chalk to mark where the paver needs to be cut. 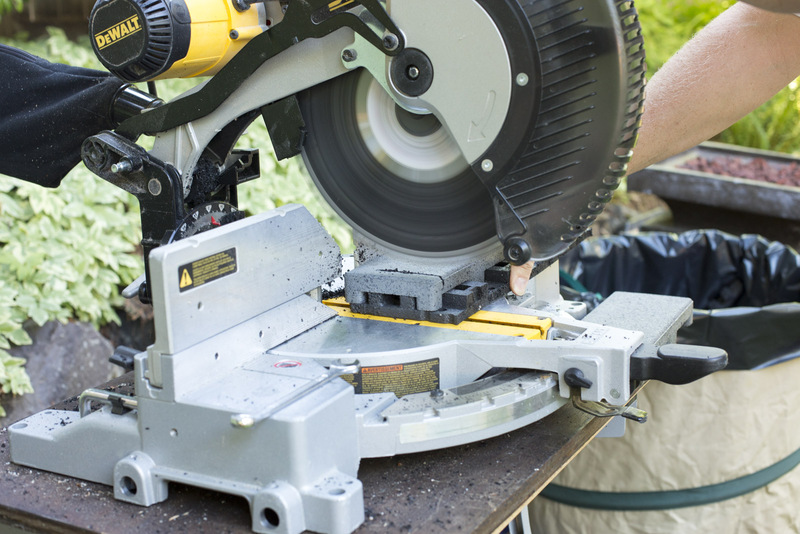 Then, use your miter saw to make the cut. After you’ve made the cut, rub the two new edges to remove any crumbly areas. It’s time to lay the bullnose pavers. 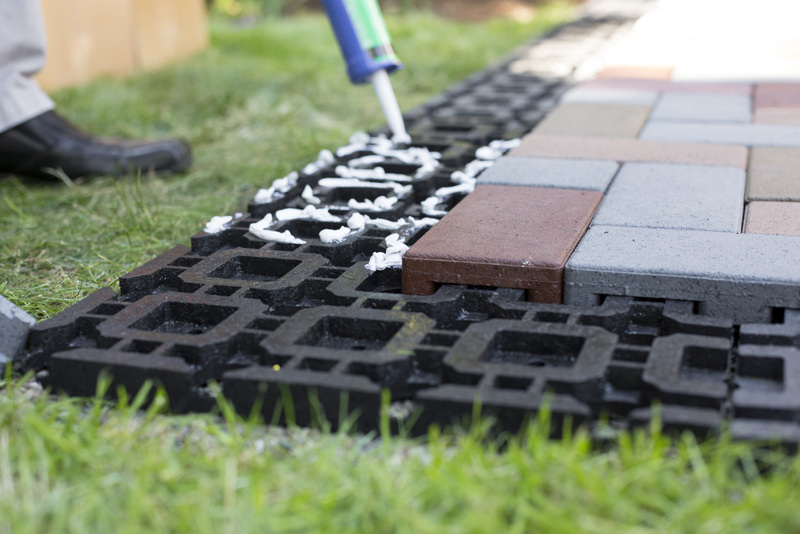 First, use the glue and cover the exposed surface of the grid to which you’ll be attaching the bullnose pavers. 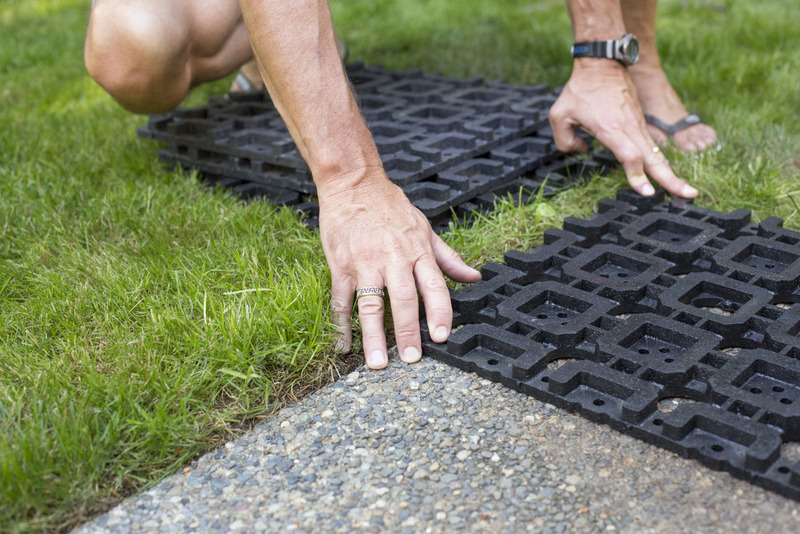 Next, lay the first paver, secure it to the grid with screws on both the left and right side, then slide the next paver in and do the same. Follow this pattern for the all the edges except the corners. Now, it’s time to attach your corner pieces. Begin by cutting the pieces for corners. We have two corners. Each requires some technical cutting. For the larger left side of your corner, set the miter saw to 45R and make a 45-degree cut at the flat top of your bullnose piece. For the larger right side of your corner, set the miter saw to 45L and make a 45-degree cut at the flat top of your bullnose piece. For the smaller left side of your corner, set the miter saw to 45R and make a 45-degree cut at the flat top of your bullnose piece. For the smaller right side of your corner, set the miter saw to 45L and make a 45-degree cut at the flat top of your bullnose piece. Then, use the glue to affix each corner to the grid. 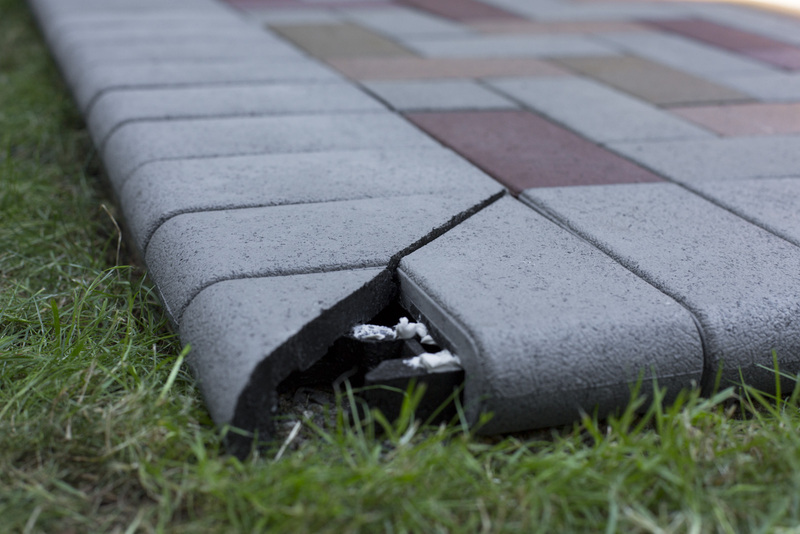 Important: Azek Pavers are not intended for use near, or under, in-ground fire pits. 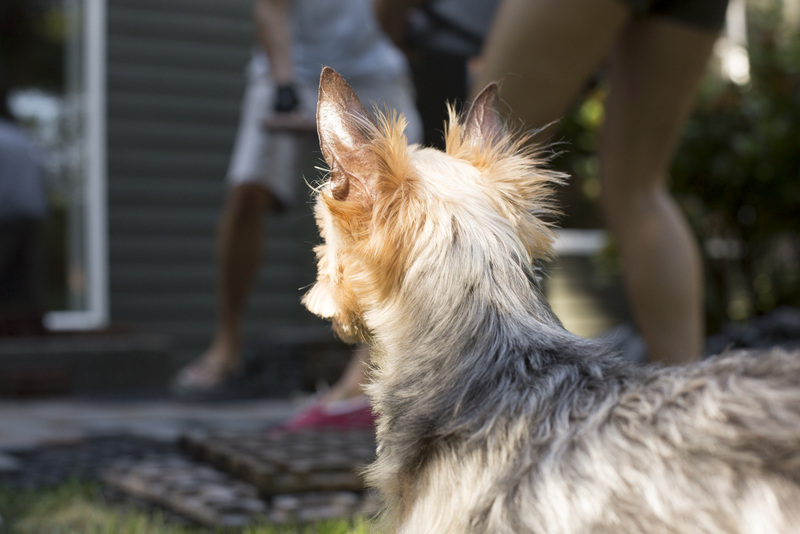 A minimum of four feet must be maintained between an open fire. 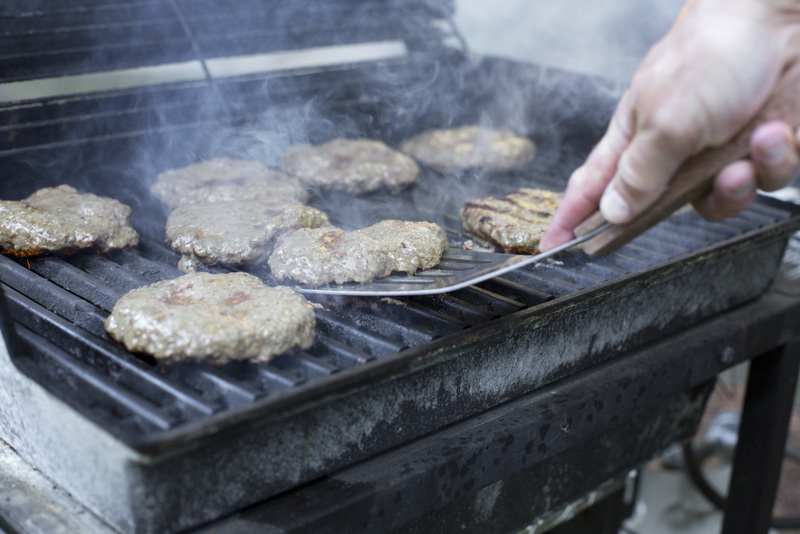 Portable fire pits, charcoal and gas grills may be used on top of the pavers. 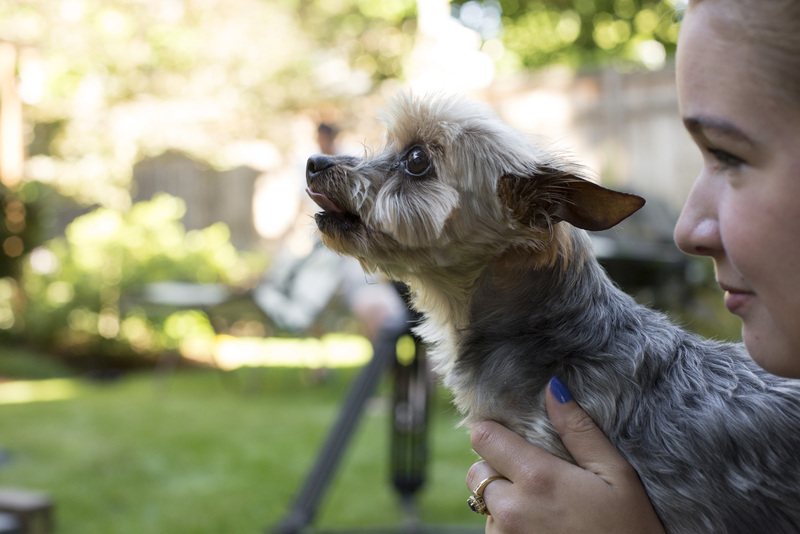 We recommend using a fire proof mat to protect any potential scarring to the product.